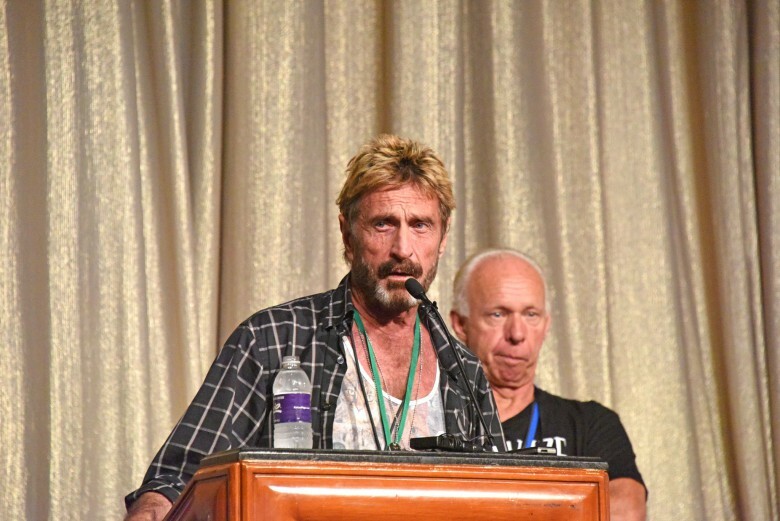 Would Steve Jobs support John McAfee for president? “Steve Jobs would have wanted his words to change not just technology, but politics itself,” McAfee told Forbes contributor Steve Morgan. “I hope he would have seen this for what it is. In some small way, Steve Jobs has changed the face of campaign videos, through me. I loved him. McAfee’s most recent interaction with Apple came when he offered to help the FBI crack the iPhone 5c at the heart of the San Bernardino shooting case. In an open letter regarding Tim Cook’s decision to deny the FBI request, McAfee offered up the services of a crack team of hackers — saying that the job would only take three weeks. There’s no evidence from McAfee’s ad that it was produced with the support of Apple itself. The company presumably owns the rights to the verbiage used, which was penned by copywriter Rob Siltanen. In terms of which presidential candidate has the support of Apple’s employees, all evidence points to Bernie Sanders, who received a large proportion of his funds from Apple and other tech workers.